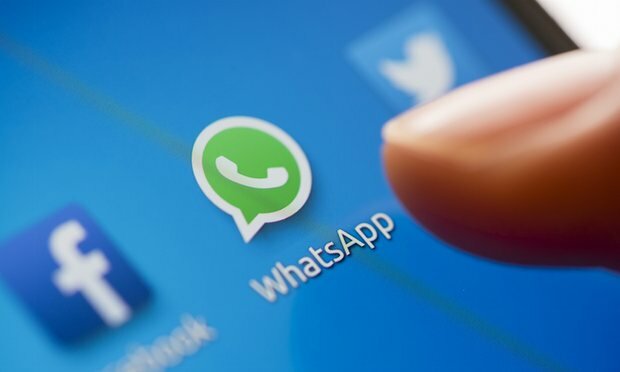 Rio de Janeiro (CNN) A regional judge on Monday ordered all telephone operators in Brazil to block WhatsApp, the popular messaging app owned by Facebook, for failing to turn over data as part of an ongoing drug trafficking investigation. Starting about 2 p.m., the app ceased to function, a move sure to frustrate and anger Brazilians who use the messaging and free-calling functions regularly. According to the Sergipe state tribunal’s website, the app will be blocked for 72 hours. This is not the first time WhatsApp has been targeted by judges. In March, the vice president of Facebook Latin America was detained after authorities said Facebook refused to release data from WhatsApp in the interest of protecting its users.